We understand you're considering cancelling your membership with us. There could be a few reasons you're thinking about leaving. Before you make your decision, check out these flexible options below. Stay with us and get 20% off your next 3 months membership. 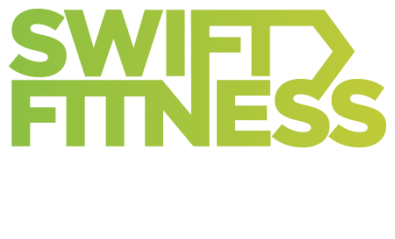 Continue to get access to hundreds of awesome workouts and the benefits of being part of Swift. You can freeze your membership for up to 6 months totally free. Unfreeze at any time & return when it suits you. If you're still looking to cancel, & lose out on hundreds of amazing sessions and all the membership benefits please complete the form below.